Xiaomi has slashed the price of its popular mid range smartphone, Xiaomi Redmi Note 4 in India. The Chinese company has reduced the price by Rs. 1000. 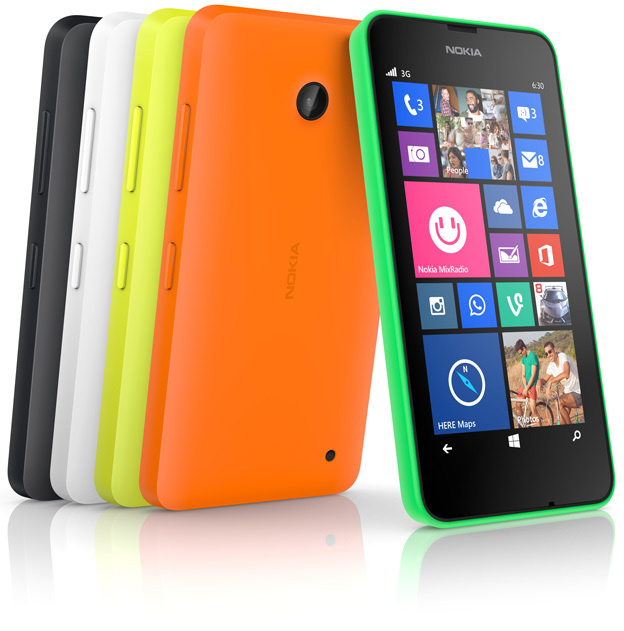 The permanent price cut on the device brings the starting price at Rs. 9,999 for 3GB RAM model. Xiaomi Redmi Note 4 with 2GB RAM 32GB Storage is launched at Rs. 9,999 while the 3GB RAM model is launched at Rs. 10,999. 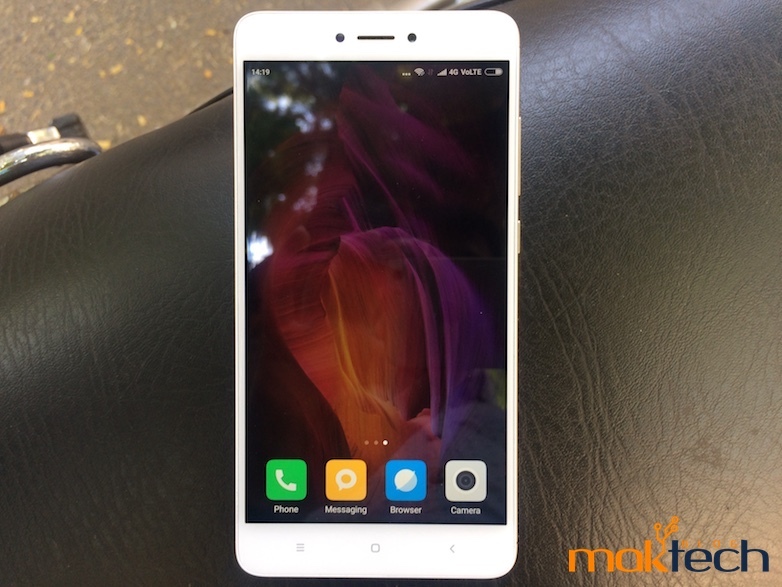 The high end model with 4GB RAM and 64GB internal memory is launched with a price tag of Rs. 12,999. 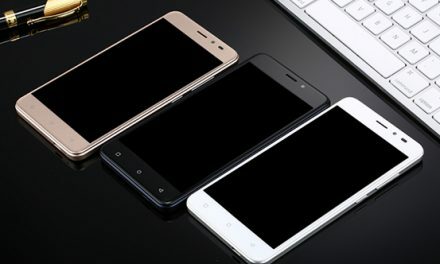 Xiaomi RedMi Note 4 features a 5.5 inch Full HD (1920×1080 pixels) IPS 2.5D curved Display with a pixel density of 403ppi. 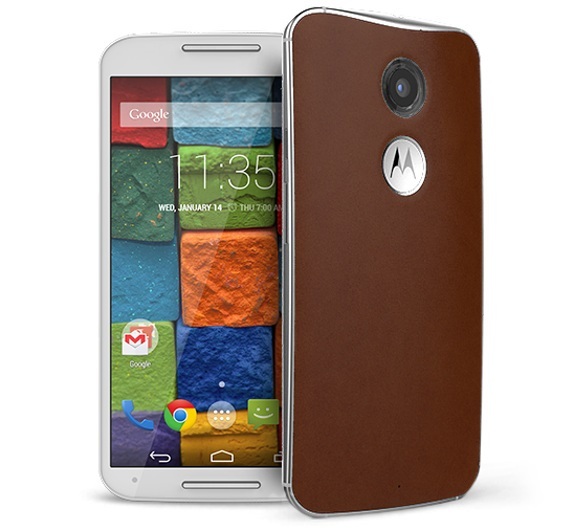 It is powered by a 2GHz Octa Core Qualcomm Snapdragon 625 Processor with 2GB/3GB/4GB RAM. For graphics, it comes with a Adreno 506 GPU. 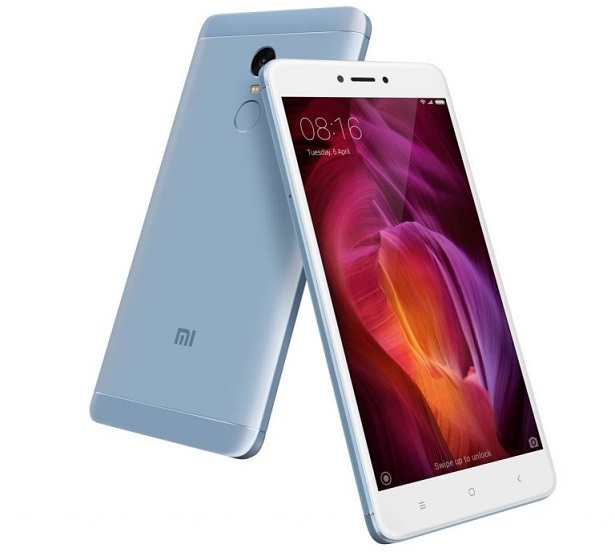 Xiaomi Redmi Note 4 price in India is Rs. 9,999 for 3GB RAM 32GB ROM model and Rs. 11,999 for 4GB RAM+ 64GB storage model. It comes in Matte Black, Lake Blue, Gold and Dark Gray colors.